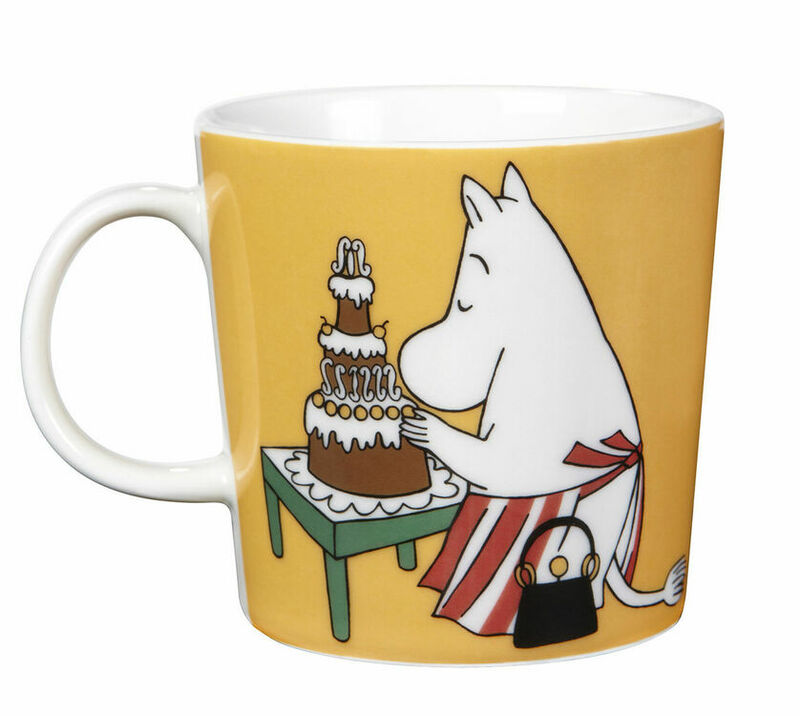 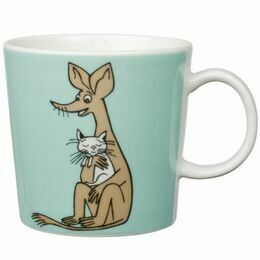 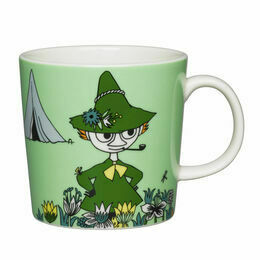 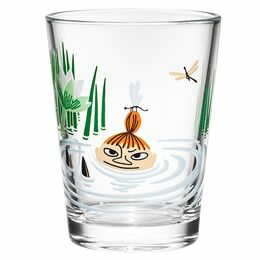 Arabia Finland have produced a highly collectable range of Moomin themed ceramic tableware including a series of colourful mugs, celebrating the much loved characters created by author Tove Jansson. 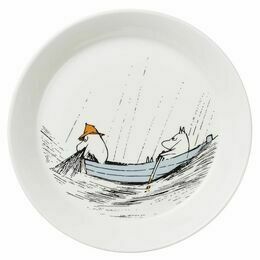 2014 marks the centenary year of Tove Jansson's birth and to celebrate, a new Moominmamma design has been created. 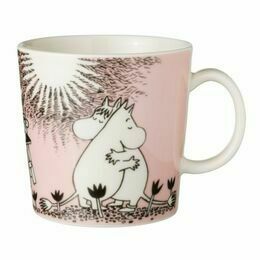 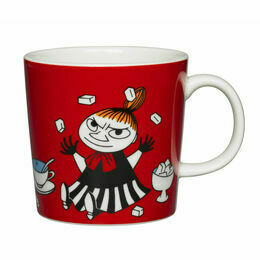 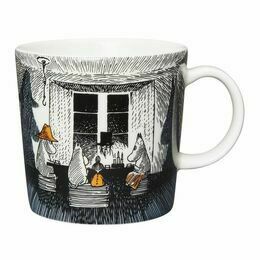 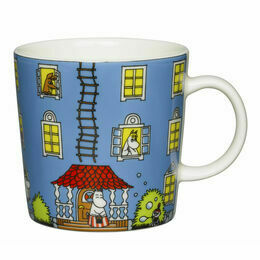 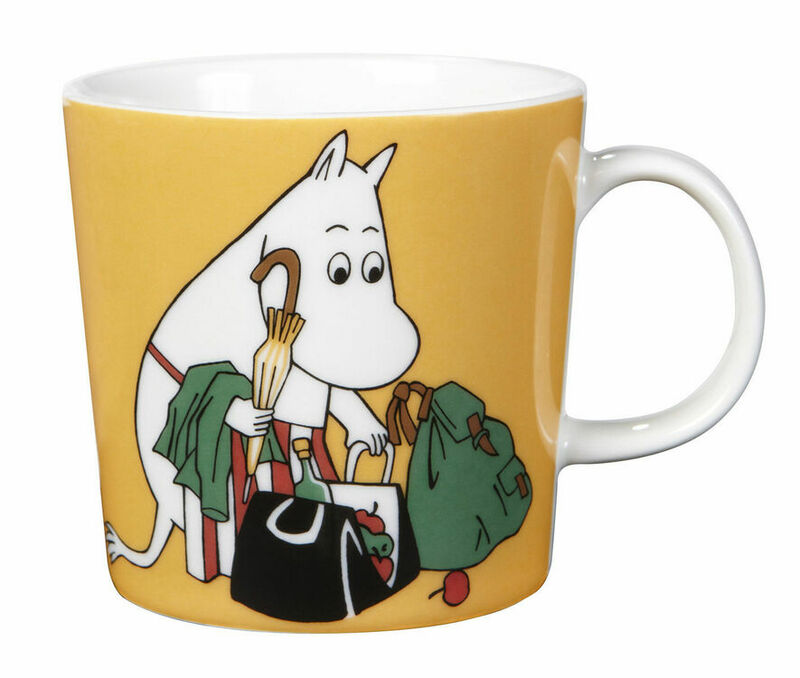 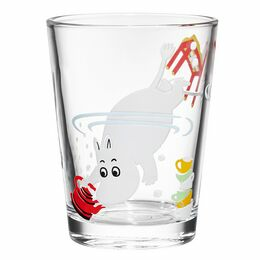 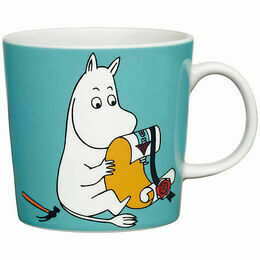 The mug is an apricot yellow and features Moominmamma busy as ever, packing provisions for a mid-summers picnic.